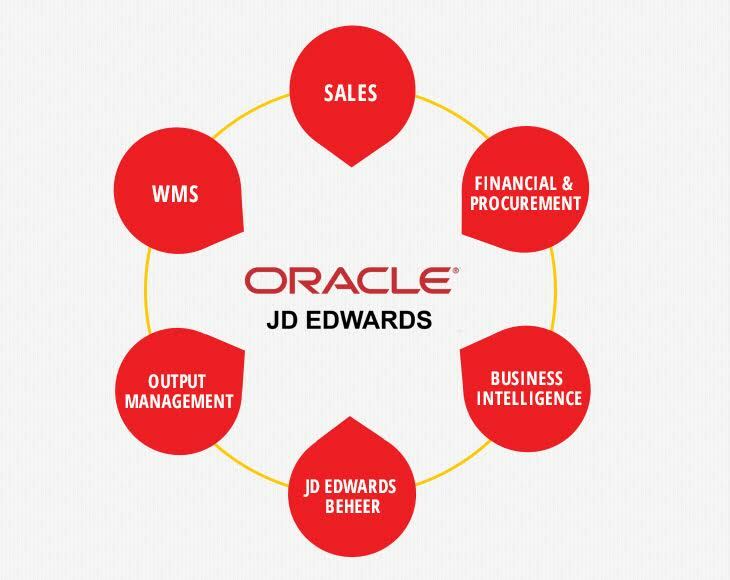 Extra added value to your Oracle JD Edwards ERP system. In addition to the standard Oracle JD Edwards ERP package Cadran offers a number of innovative add-on modules that will help your company optimise its processes and cut costs. In this way we are able to offer you extra added value to your Oracle JD Edwards ERP system. Accelerate your monthly and annual closing and have your logistic inventory match your accounting inventory. DQD helps you gain and maintain complete control of the accuracy of (master) data in JD Edwards, thereby generating greater efficiency and cost savings within your organization. Future-proof your JD Edwards application performance. Identify, archive and delete unnecessary JDE ERP data in an easy and secure way. Streamline, simplify and optimize all your business communication with customers, suppliers and company stakeholders. Operational reporting on Oracle JD Edwards ERP using Oracle BI Publisher. Wondering what solution fits your business?